Pregnant women could unwittingly be putting the health of their unborn baby at risk by drinking coffee from high street cafes, researchers warn. A study on the subject concludes that strongest espressos contain 50 per cent more caffeine than a pregnant woman should have in an ENTIRE DAY. 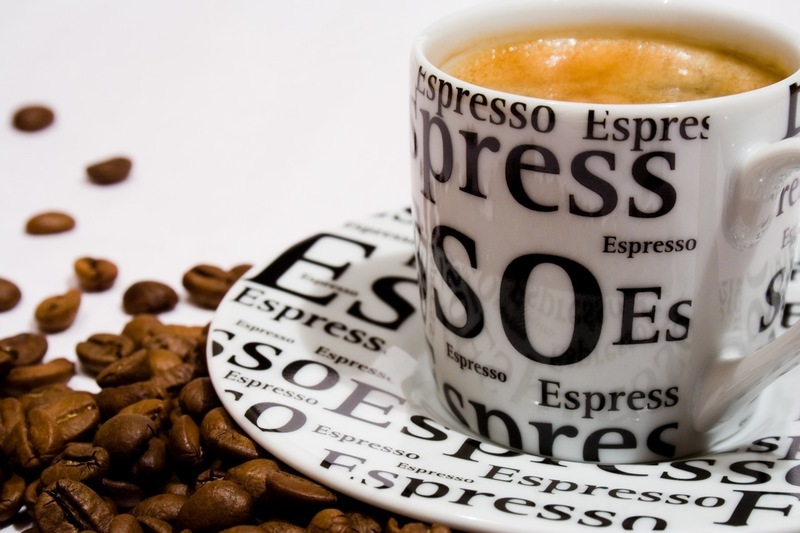 An analysis of espressos from 20 coffee shops uncovered huge variations in the amount of caffeine they contain – with the strongest having more than six times as much as the weakest. Read full story for details and for sake of your as well as baby-to-be-born's health.